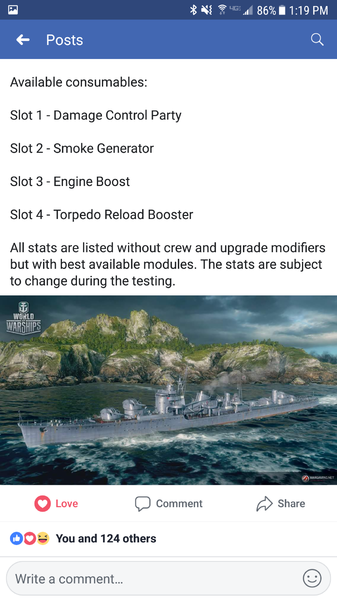 I wonder if this will be a July release considering VMF battleships have been rumored for the fall and will be teased during Gamescon most likely in August. Honestly give it repair party in the same slot as speed boost or something seems rather stupid not to have considering Khab has it and it is in the same category. Why base it on the slow poke Akitsuki? 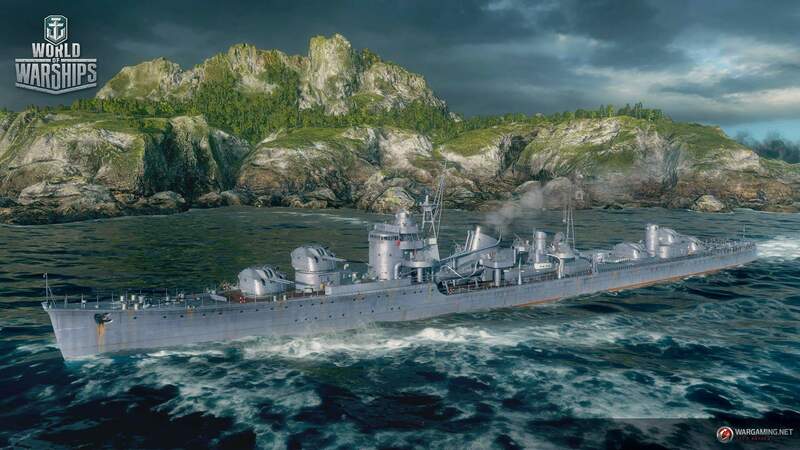 Just use the Shimakaze hull with approximately the same rudder shift, speed and concealment. 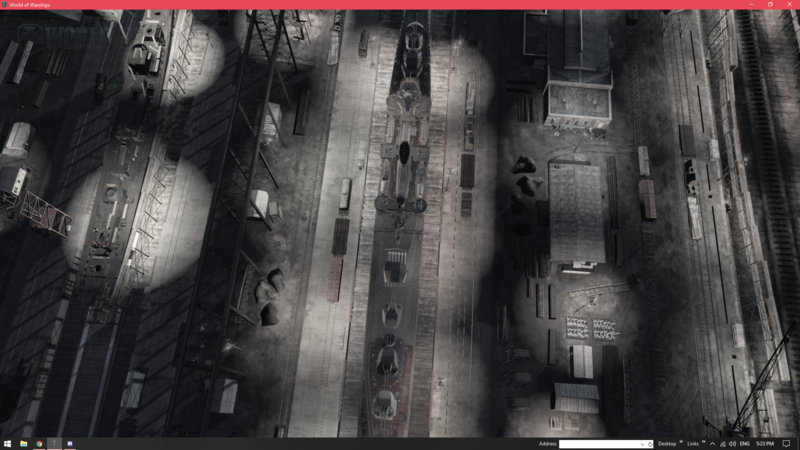 Remove TWO of the three Torpedo Launchers. Add two turrets for a total of five. Also, unlike the Akitzuki which has 100mm/65 guns that require IFHE to use, these are 127mm/50 Type 5 DP guns with a 4.6 sec reload. 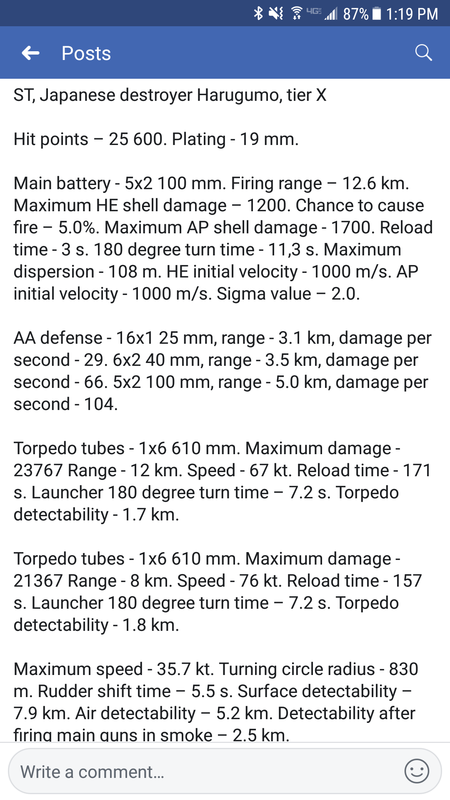 Torpedo armament is 5x1 Type 93 F3 76 knots 8 km fare and you have no say in the matter. 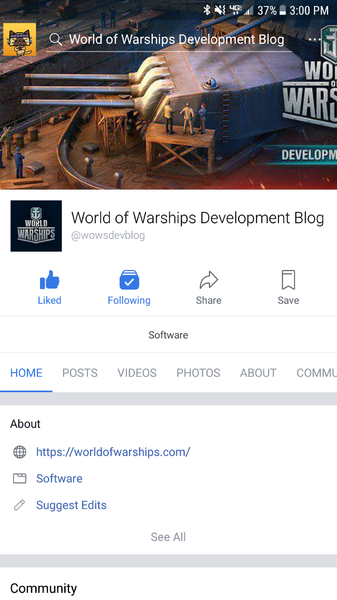 Are they actually doing this, or is it just rumor? The other option which is historically accurate will be to use the 127mm/40 DP Type 89. You'll find a shitload of these on IJN Cruisers and BBs as secondaries. It is a relatively fast firing mount with a 4.3 sec reload. 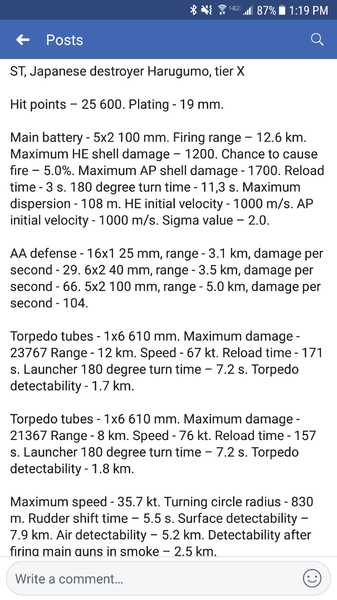 It also has an abyssal 725 m/s muzzle velocity so it'll be a rapid fire mortar like the USN 127/38 DP. Still an Akizuki or Shimakaze hull with 4 or 5 of these turrets is an interesting proposition because the lack of a need for IFHE allows you the proper Torpedo buffs so it wouldn;t be a one trick pony. 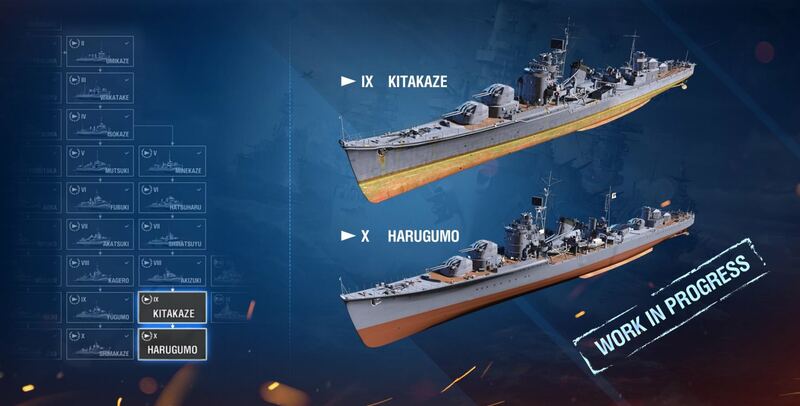 The kitakaze and harugumo is now viewable in the port as "Soon™️"
Kitakaze is basically just Akizuki with 2 more torp tubes and an inconsequential amount of health added, and also you're now getting T9 matchmaking, might as well just play Akizuki. 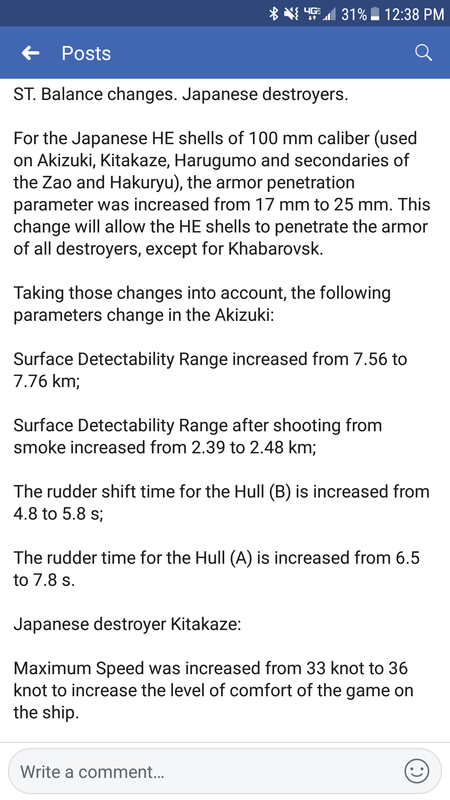 Harugumo can get to 17.2 km range with AFT/Gun Mod, and you can try to play it like an IJN Khaba. The shells float insanely though at that range. 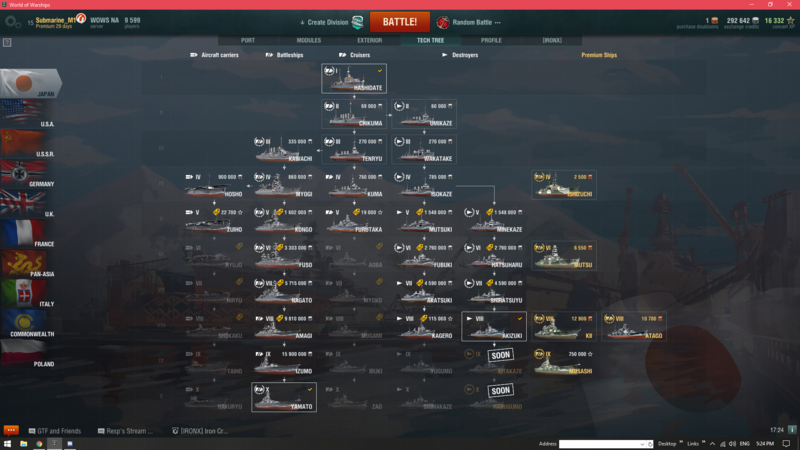 Even with IFHE, with T10 matchmaking, you struggle to do damage on most of the capital ships you encounter. 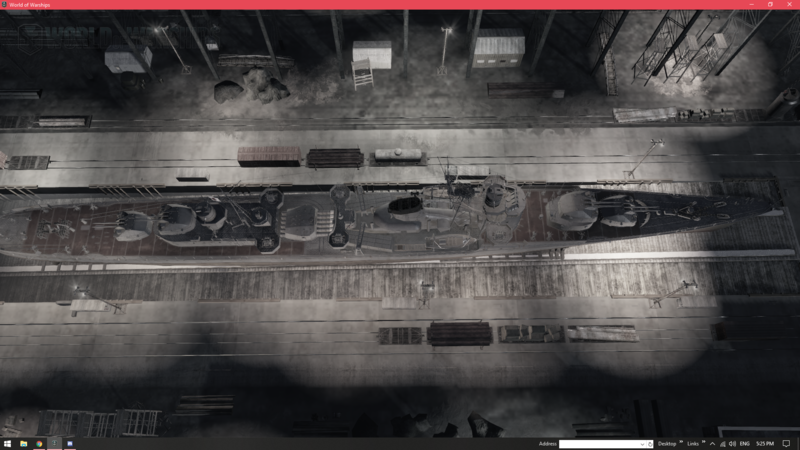 The handling on Harugumo looks insanely bad, like, almost unbearably bad. In both cases, I think the current radar meta makes them very challenging to really play well at all. You really want to sit in smoke and unload on people and that's just hard to do with 4-6 radars per team every game.